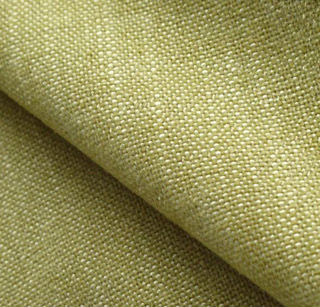 Hard wearing and stylish: a flat weave fabric virtually indistinguishable in feel and appearance from linen upholstery or curtain fabric, yet fully washable. This is truly versatile fabric which combines exceedingly well with most other ranges. 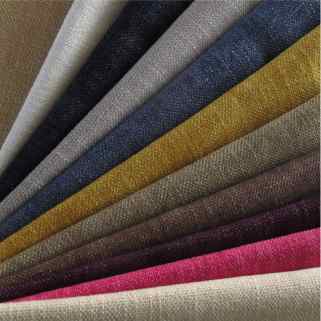 Swale can be used for upholstery, curtains and loose covers and is available in over 20 different colours. 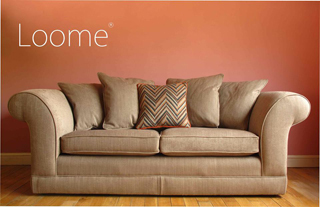 Use Swale as a washable upholstery fabric or a washable curtain fabric - it's ideal for both. Not many linen or linen look fabrics are genuinely washable, so this cloth makes a refreshing change!